Since the microneedling concept began about two decades ago, the procedure has made tremendous progress and gained more popularity. Its combination with PRP treatment has been linked to even better results. Having established this – should you try PRP microneedling? You can only answer this question once you have all the info concerning the technique at your fingertips. PRP microneedling is a combination of two procedures; microneedling and PRP. 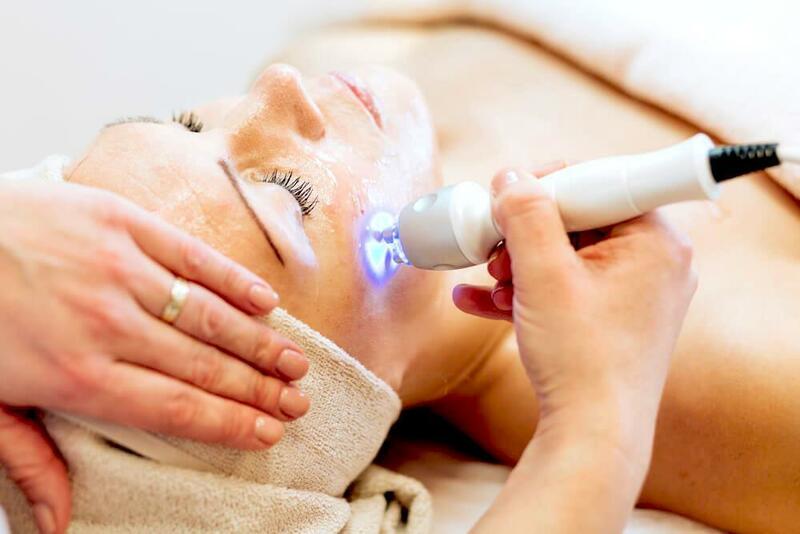 Microneedling, also referred to as collagen induction therapy involves the use of a hand-held automatic device that contains micro-needles to make tiny wounds on the top layer of the skin. This sounds painful, right? We’ll see all about it in a short while. When this happens, the body is triggered to heal naturally by producing collagen and elastin which help to heal and improve imperfections on the skin. PRP treatment involves the application of Plasma Rich Platelet on the treated skin to further enhance the healing process. Initially, the procedure involved smearing the whole blood on the face during or after microneedling hence earning the name ‘vampire facial’ but it has since changed to the use of PRP. PRP microneedling can be used to diminish or improve several skin imperfections. These include scars (post-acne, post-burn, hypertrophic and post-traumatic among others), photo damage, alopecia, photodamage and hyperpigmentation. It can also be used for general skin rejuvenation. 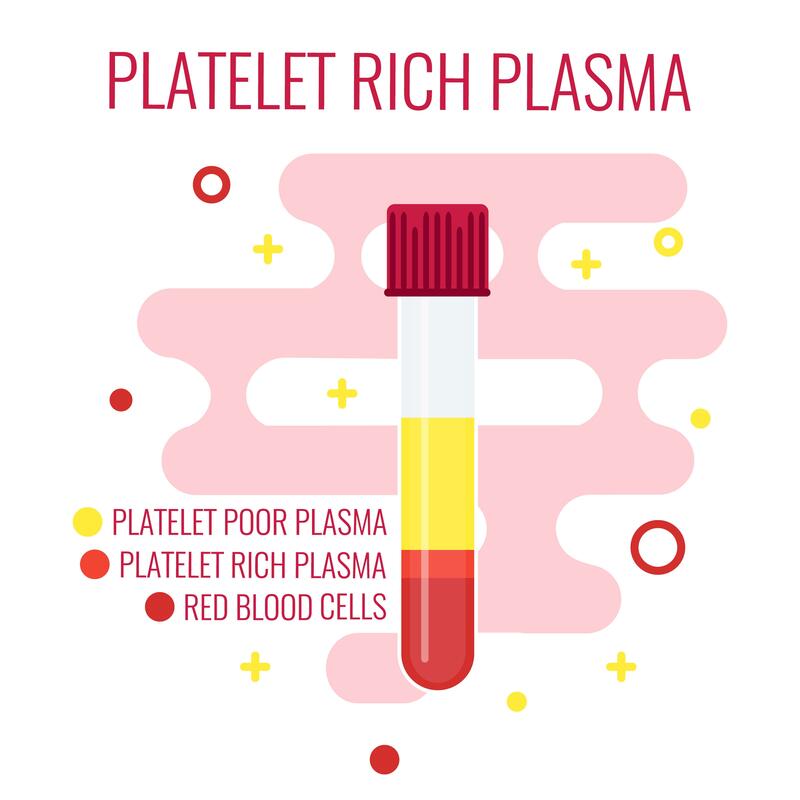 Why use Platelet Rich Plasma? PRP is concentrated platelets in a small volume of blood. It functions as an adhesive or a sealant when introduced to a bruised or pierced skin. Although use of PRP to improve skin appearance is a fairly procedure, PRP has long been used to treat tendon and muscle injuries. How is PRP Microneedling done? Before microneedling is done on your skin, a numbing cream is applied, so; no pain. The device is then rolled on the part of your skin that requires the treatment repeatedly until the entire area is covered in tiny micro-injuries. PRP (Platelet Rich Plasma) is obtained from a person’s own blood. This involves drawing a sample of blood from the person having the microneedling procedure and putting it in a tool (centrifuge) that separates the PRP from the blood. It is then applied directly onto the micro-wounds, and with the channels already in place to allow penetration, the healing process is given a big boost. PRP can be applied during or after microneedling. So after all the rolling and puncturing, then what? The numbing effect is bound to wear off at some point and you will feel some mild stinging and tightness. Since your skin has been bruised, expect a bit of swelling and an overall sunburned look. This should improve in a day or two to pave way for peeling that also takes about two days. This shouldn’t however keep you from things that you have to do; within 24 hours, you should be able to put on makeup and go to work. On the other hand, if you are too conscious about your recovering skin, you might want to clear your social calendar for about 3-5 days to give your skin time to completely heal. Your doctor may give you some anti-inflammatory medication or balm to ease the swelling if he deems it necessary. Don’t get disappointed if you don’t get a ‘magic wand’ skin transformation, remember the idea to help your skin regenerate naturally…this has got to take some time. Different individuals can experience different results but you will continue to see results as your skin regenerates. While collagen production will start to increase within 2-3 days, the most noticeable improvement will be seen at about 4-8 weeks post treatment. The effect created by the new collagen may last for several years. This is why the procedure is considered as one of the most long lasting procedures. Avoid activities that cause excess sweating and heat production for at least 72 hours after the treatment. Before you decide on trying the treatment, you need to understand the side effects associated with it. These are downsides that if not addressed immediately they manifest, will lead to failure of the treatment. Here are some of the side effects that you can expect. Inflammation: This is due to the tiny abrasions and production of new collagen. 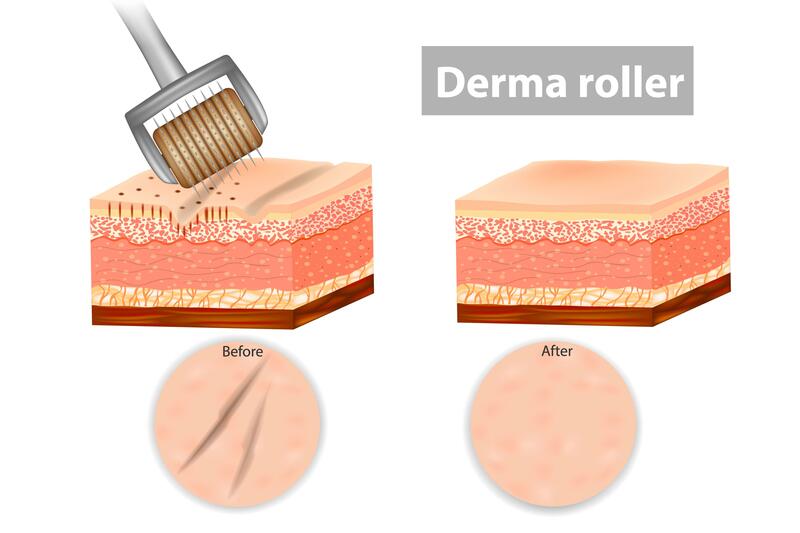 How long it takes for the inflammation to clear depends on the depth of the micro-injuries; with 0.25mm roller it will clear in about 24 hours, but with 0.5-1.5mm needles it can take up to a week. Tenderness and Itchiness: For a few days after the treatment, your skin may be itchy and tender to the touch. Not many side effects are associated with the treatment. However in very rare occasions hives might develop. Other adverse side effects include formation of pustules and slight bruising. If either of these occurs then you should visit your aesthetician or doctor immediately. The number of sessions that you require can vary depending on several factors; when you do the procedure just to give your skin a treat, 1-2 sessions per year should do it. 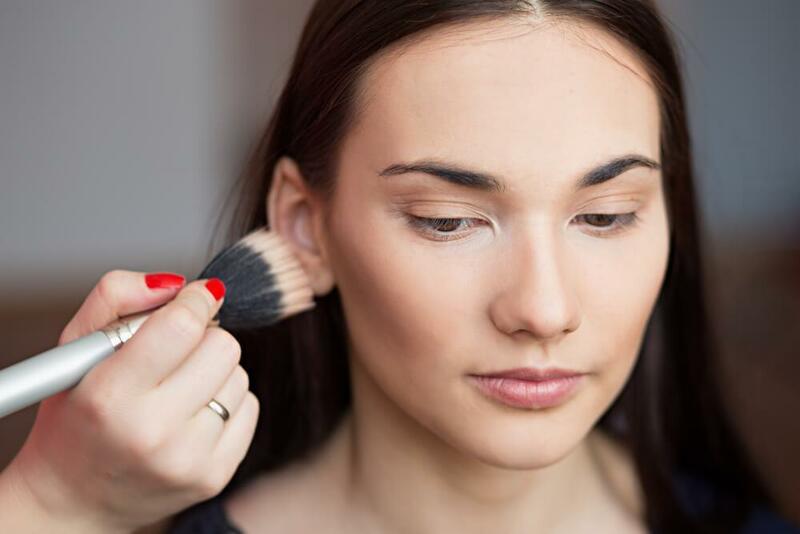 For other skin imperfections, your aesthetician may recommend several sessions in intervals of 4-6 weeks depending on the severity of the condition. This relatively new beauty treatment has become the go to procedure for a smooth and healthier skin. That said you might be wondering if the procedure is all that it’s hyped to be. Here are some highlights of studies that investigated the efficacy of the treatment. A study on the effect of growth factors and platelet concentration showed remarkable results. With activated PRP, blood cell analysis showed 4.25 times increase in platelets concentration and improved skin cell growth factors. Treatment of atrophic acne scars using the procedure resulted in 62.2% improvement in appearance. This was in comparison to 45.8% improvement with intradermal injection of distilled water. In face lift procedures, microneedling plus PRP showed greater improvement (3.5 points) of scar severity compared to microneedling alone (2.6 points). The treatment versus microneedling with vitamin C injection showed better results with the former; skin appearance and patient satisfaction was considerable greater in the group under PRP. Is the Procedure Fit for Everyone? You may have seen microneedling devices, also known as dermarollers being sold everywhere and if you are into DIYs, you could already be asking yourself if PRP microneedling is something you can pull off. I have to disappoint you on this; do not try this at home! The procedure is both medical and technical and therefore requires to be done by a qualified professional. Unfortunately, with a procedure that is already creating such a buzz, it is very easy to fall into the hands of a quack. In the wrong hands, so much can go wrong. In fact, most adverse effects associated with the procedure stem from substandard service by practitioners. This is why it is good to look for a medically-trained professional, preferably a dermatologist or a plastic surgeon. Feel free to shop around before making a booking and don’t hesitate to ask for clarifications on experience, certifications and any other questions that you may have concerning the procedure. While at it, you might want to look at a portfolio of before and after photos of previous clients to give you an idea of what to expect. How much will PRP microneedling cost me? If this is going through your mind, the simple answer is; it depends. The cost is determined by several factors including the size of treatment area, severity of the skin condition, your age, number of sessions required and your geographical location. 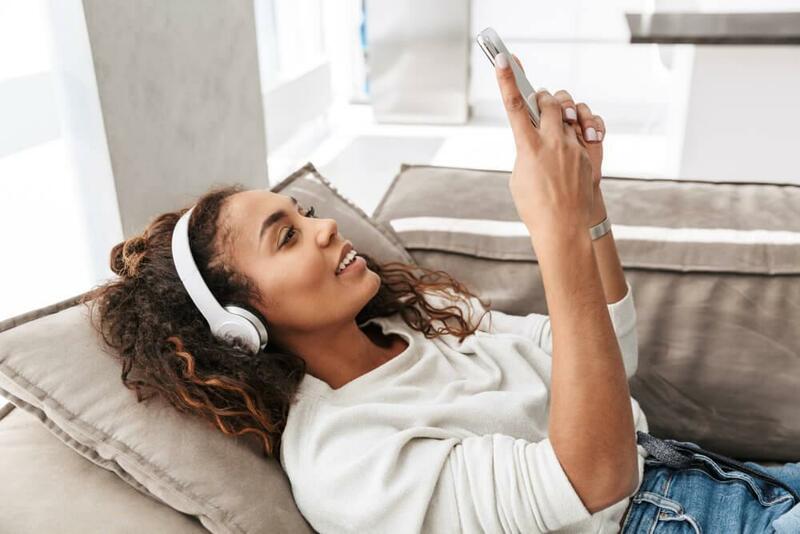 For example, a single session costs between $1,500 and $2,500 in New York and around $500-$1,200 in California; the cost can go up or slightly down depending on the above factors and due to the level of expertise required. In instances where you are squirmish about the idea of blood being drawn, doctors may recommend application of a serum instead of plasma. This alternative treatment costs around $500 per session. In a nutshell, PRP microneedling isn’t cheap it’s however not as expensive as other more invasive cosmetic treatments. Now that we have established that the treatment works, let look at the advantages and disadvantages associated with it. Improves skin appearance: Imperfections such as acne scars, age spots, melasma, wrinkles, and stretch marks are greatly diminished by the treatment. Fast recovery: After the procedure, staying away from sunlight and avoiding make up for 24 hours, you will be ready to go back to work; the redness and tightness should also subside within 2 days. 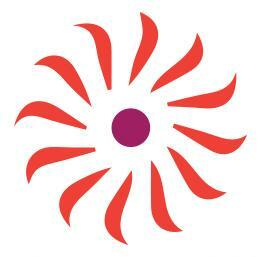 Non invasive: When compared to other aesthetic procedures such as laser, collagen injections and cosmetic surgery. Minimal pain: The numbing agent administered prior to microneedling ensures that pain is kept at a minimum. The procedure is actually quite comfortable and relaxing. Long lasting: When it comes to imperfections such as scars and stretch marks, the treatment is permanent. With better skin care after the procedure, age spots and sunspots can be kept at bay for long. Safe treatment: The body is triggered to heal itself by producing more collagen due to microneedling. PRP is gotten from the recipient’s own blood hence there is no danger of negative reaction. Suitable for all skin types: The treatment falls under regenerative medicine. This basically means it’s targeted to triggering body’s normal functions without much external interference, be it drugs or topical products. Hence, it works for any skin type. Expensive: PRP microneedling is quite expensive, generally costing about twice the cost of plain microneedling. Professional treatment: The procedure requires trained personnel to perform it; DIY is a no no! Contraindicated: May not be suitable for people with some conditions. PRP microneedling is non-invasive procedure which is gaining popularity by the day. This is due to its ability to rejuvenate the skin by triggering a natural healing process by the body. Scientific researches and clinical trials have proven that the procedure is worth all the hype. This is because it can be used fade or improve the appearance of skin imperfections such as scars, hyperpigmentation, photo damage, alopecia etc. Additionally, it leaves your skin looking tighter, smoother and more youthful. It is considered one of the most long-lasting procedures; why? Because when your body is triggered to produce new collagen, and PRP applied to enhance healing, the effect may last for several years. This brings us to the big question: Should you try PRP microneedling? By all means yes, if you are convinced that you are a perfect candidate. But if you still have reservations, it may be best to do a little more research before making up your mind. ← Previous Story Are You in on These Skincare Trends?